January, 2017 | AllTech Services, Inc. When you live somewhere that can get as cold as it does here in Virginia, you know that your furnace or other heating system is going to be put under a lot of stress. Wear and tear are increased during our long winters, and serious problems can occur more easily. Even if you’ve had your heater professionally maintained recently, you should keep your eyes open for any problems that can crop up. Keep reading for some of the most common issues we receive calls for. 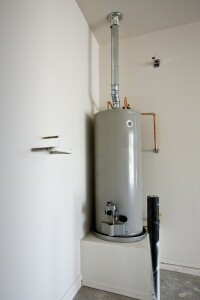 Perhaps one of the most disastrous things that can happen in your household is a hot water heater failure. Nobody really notices just how important these appliances are to day-to-day living until something goes wrong with them. And when something does go awry, you want the problem fixed quickly. Fortunately, we are here to provide repairs as well as water heater replacements if your system is too far gone. Of course, we understand that you’d like to avoid this problem all together, however. So we’ve provided some signs below that your water heater is warning you, so that you can give our professionals a call at the first sign of trouble. 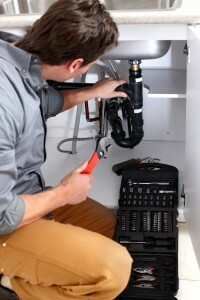 Posted in Water Heaters | Comments Off on Is Your Water Heater About to Fail? What Is Causing My Home’s Uneven Heating? When it comes to using our heating systems, one of the most troubling issues we can run into is a system that doesn’t actually properly heat our homes. 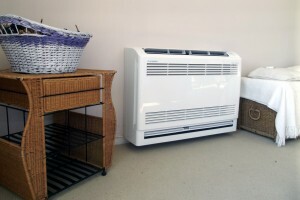 But what if your heater is heating your home, just leaving some cold spots in certain areas? There are a few reasons this might be occurring, and we’ve highlighted the most common below. Remember, no heating work should be attempted on your own. 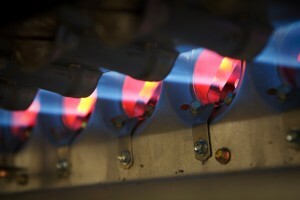 For your safety and for your home’s protection, rely on a trained heating professional, such as a member of our staff. Posted in Heating | Comments Off on What Is Causing My Home’s Uneven Heating?